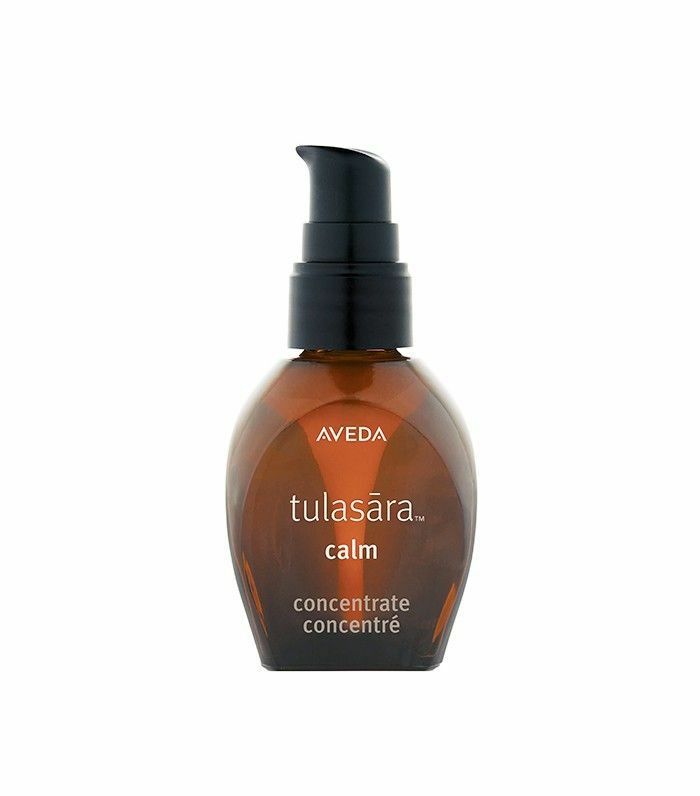 Get ready to add some serious om to your skincare routine. The brand famous for its Ayurveda-minded skincare and haircare just launched a new range guaranteed to guide you to relaxation. 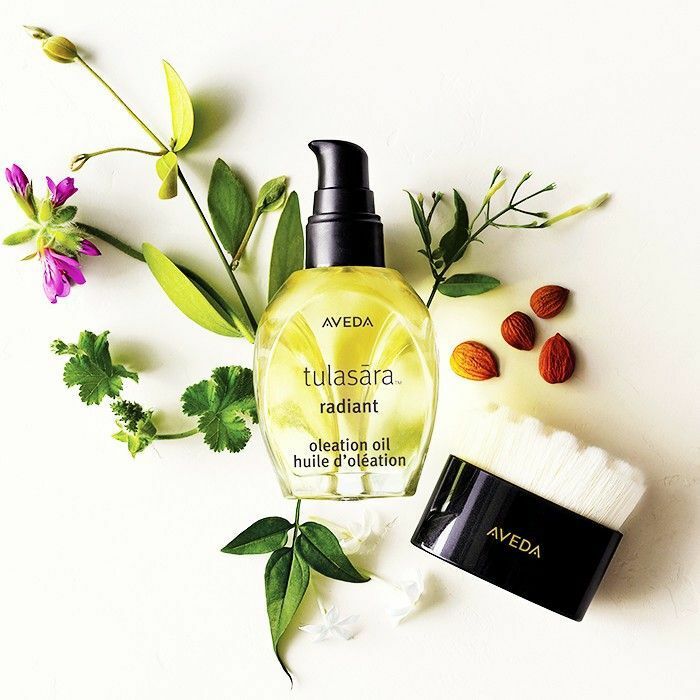 Aveda’s new collection is called Tulasāra (meaning “moving toward balance” in Sanskrit) and offers gorgeous, triangular-shaped glass bottles filled with naturally sourced ingredients to bring harmony to your skin. The new collection features three different concentrates—calming, brightening, and firming—as well as an oil and facial dry brush. You may be familiar with dry brushing for the body, but the highlight of this line is the facial brush, which swipes away dead skin and increases circulation. Gently guide the brush over your skin in circular motions and then follow up with the Oleation oil for a perfectly Ayurveda skin-awakening routine. Oh, and did we mention that these products smell incredible? Each bottle contains a special blend of aromatherapeutic oils for an instant dose of chill, worthy of an exotic yoga retreat. Keep scrolling for a look at Aveda’s newest launch! The firm concentrate is formulated with ingredients like safflower and almond seed extract to help plump wrinkles, fine lines, and sagging skin. If redness or irritation is your concern, this concentrate with pomegranate, algae extract, and raspberry plant stem cells will soothe both your skin and your mind. 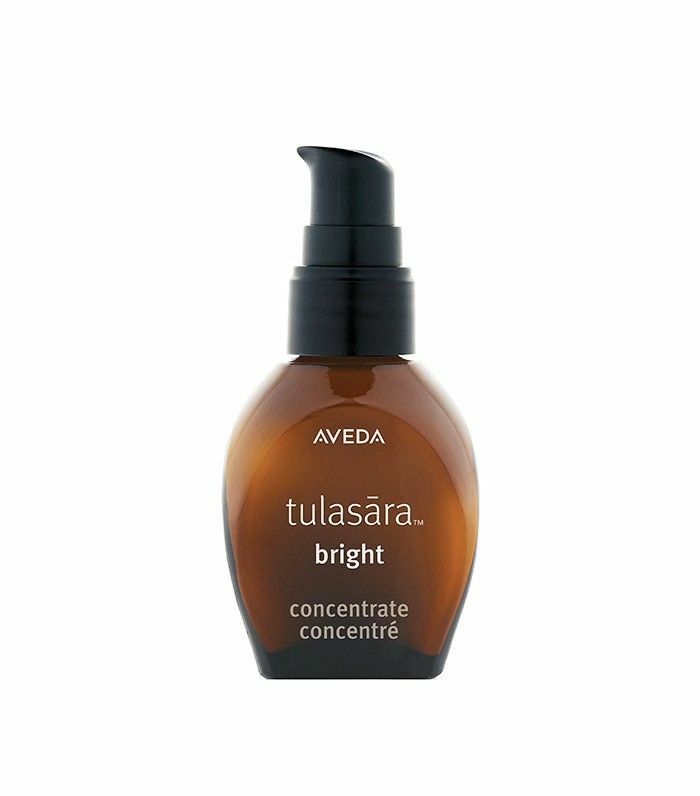 The licorice root and molasses extract in this concentrate will diminish dark spots and uneven tone. This one’s great for the end-of-summer discoloration that we beach bums suffer from. A dry brush that feels (and works) just as good as it looks? Yes, please. 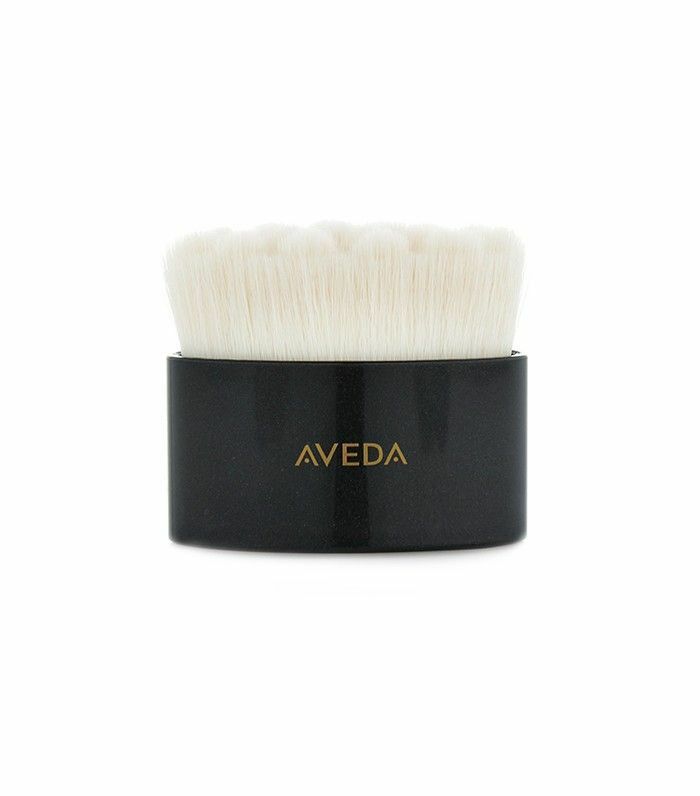 This brush has super-soft nylon bristles shaped in rounded peaks to massage your skin during use. If you’d like more details information, here’s our definitive guide to all things dry brushing. 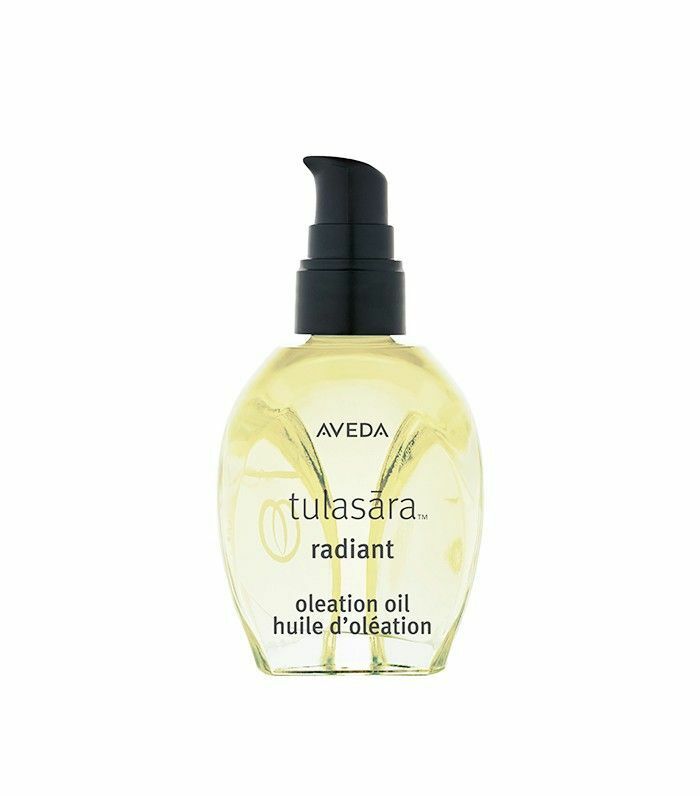 This oil will restore your skin with six (count ’em: six) nourishing and naturally derived plants oils. What’s your current favorite serum? Tell in the comments below!